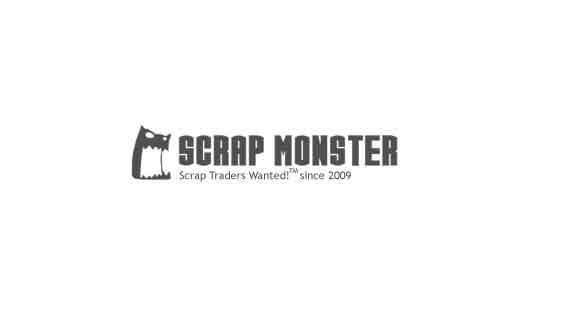 We are interested in buying all quantities of Scrap copper, Cathodes and millebery. HMS 1& 2, Cut with any size, according to Buyer's request. Prices are based on F.O.B. Basis in Middle East.